Cannabis stocks are rebounding today, after taking a strong dip in the market yesterday. 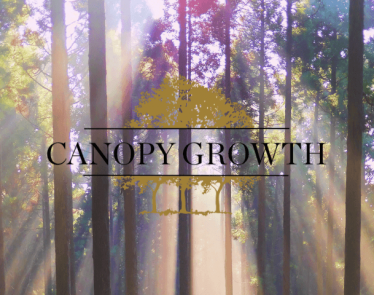 Today, Canopy Growth Corporation (TSX:WEED) (NYSE:CGC) is among the top cannabis stocks to see growth today. 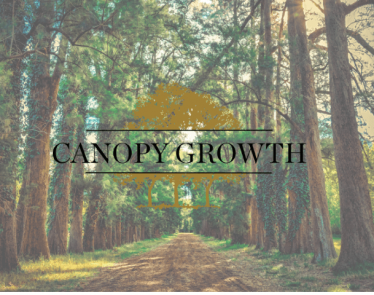 The massive cannabis company announced that it had invested additional capital into Canopy Rivers Inc. (TSXV:RIV) (OTC:CNPOF). CGC stock is currently trading green, but RIV is still trading red. 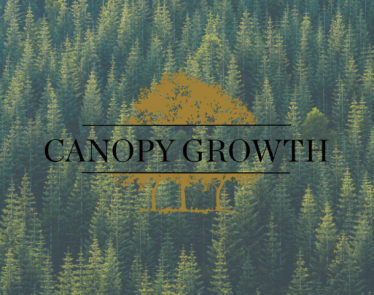 This morning, Canopy Growth announced that it would increase its total investment of Canopy Rivers by $30 million CAD. 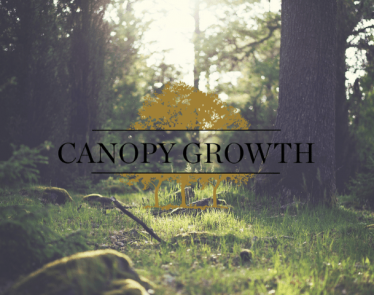 The investment will be made in a private placement of subordinated voting shares of more capital of Canopy Rivers. 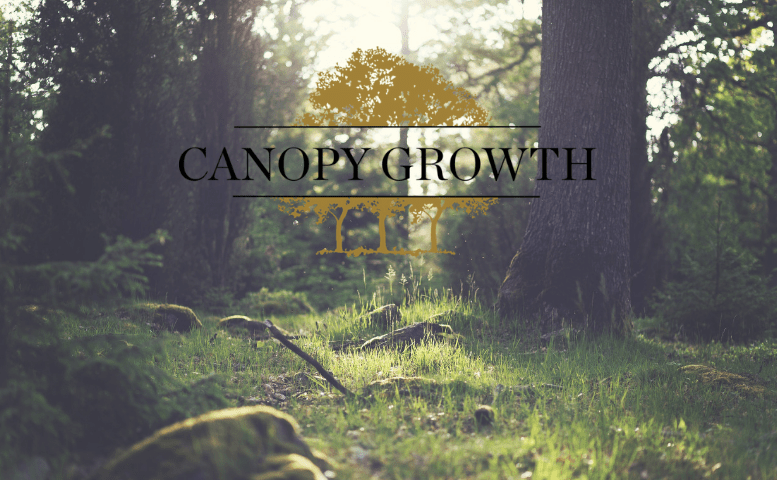 Once the deal is closed, Canopy Growth Corporation will own approximately 27.3% of Canopy Rivers. 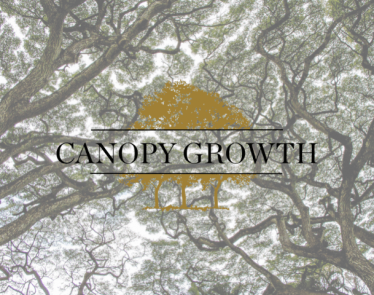 Since Canopy Rivers is an investment company, the major cannabis company finds it as an opportunity to expand its operations. 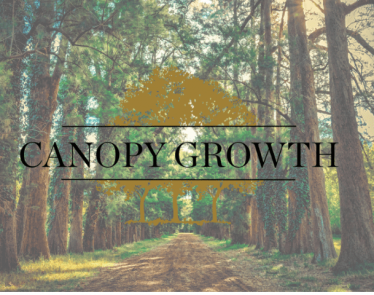 Canopy Growth sees the cannabis investment company as a way to indirectly scale its company and diversify its business portfolio. 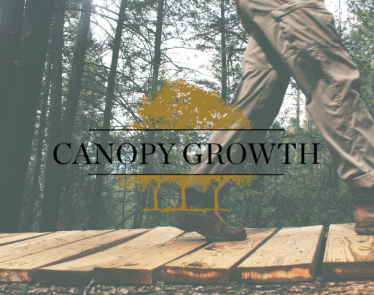 It remains unknown at this time why RIV shares are dropping, especially since one of the largest cannabis companies in North America just announced it would give Canopy Rivers additional funding. Perhaps investors don’t see this as a positive step for the investment company. 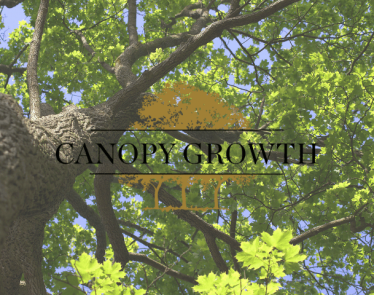 Still, Canopy Growth Corporation’s shares are doing fairly well today. According to Yahoo Finance, CGC is currently trading at $46.82 a share, up +$0.29 (+0.62%) on the NYSE. On the TSX, WEED is trading at $61.55 a share, up +$0.17 (+0.28%). At the time of writing, RIV is trading at $4.74 a share, down -$0.06 (-1.25%).